SPARTANBURG, S.C. — Tammy Devine, president of pharmacy software firm QS/1, plans to retire later this year. QS/1 said Tuesday that it has begun a national search for a successor to Devine, who has served as president since 2011 and has been with the J M Smith Corp. subsidiary for 35 years. Devine was hired in 1982 as a programmer by the late Jim Smith, son of the founder of J M Smith Corp. She went on to hold a number of managerial positions in the company, including executive vice president, in such areas as software development, marketing and operations. 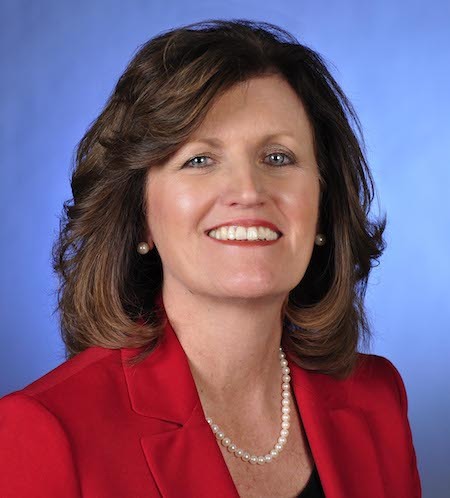 In addition, Devine was a two-time president of the American Society for the Automation of Pharmacy and has served as secretary/treasurer of the American Pharmacy Alliance. QS/1 noted that during her tenure, the company grew to become a leader in pharmacy and governmental management software, with a footprint in all 50 states, the District of Columbia and Puerto Rico. Based in Spartanburg, S.C., QS/1 provides health care software solutions for the management of independent, chain, hospital outpatient and long-term care pharmacies and home medical equipment (HME) businesses. Its integrated product suite includes point-of-sale, IVR, document management, mobile refills, delivery apps, built-in prescription synchronization and HME documentation. The QS/1 Governmental Solutions units provides software and services for municipalities, counties and utility districts.